The Talia Leather Low Back Office Chair - Armless Version is comfortable, practical and stylish. 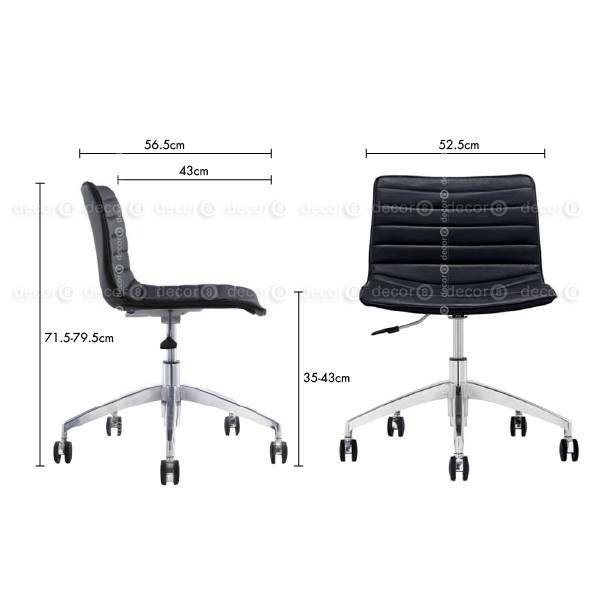 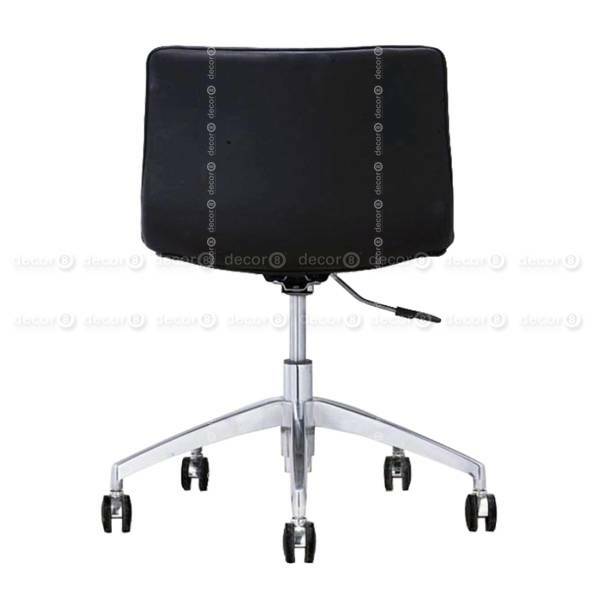 This office chair is adjustable and made with chrome plated aluminium alloy frame and legs. 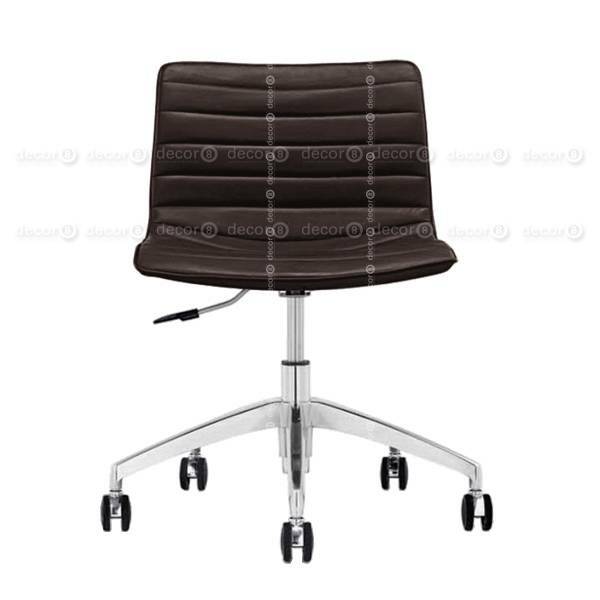 The padded seat is upholstered in synthetic PU leather or premium genuine leather. The sturdy base is constructed from cast aluminium for extra strength and longevity. This unique executive office chair comes with one touch gas lift height adjustment, as well as tilt and rocking actions for easy adjustment and superior comfort. Available in a variety of colors to match your office decor, this piece is the perfect task chair for those who value comfort as well as style. This item ships in around 2 weeks.